When it comes to servicing or repairing dental equipment, you need the job done quickly and effectively, with the minimum of surgery downtime. DMI is a professional organisation you can rely on to do a great job, with friendly engineers who are reassuringly skilled, and experienced. 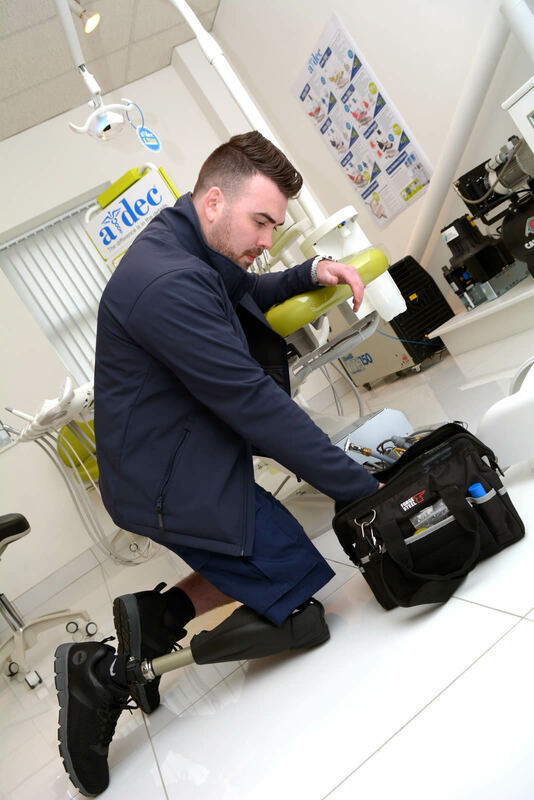 Our engineers regularly attend training courses with the leading dental equipment manufacturers, therefore providing you with the most up to date advice and solutions. Why Should I service my Equipment? 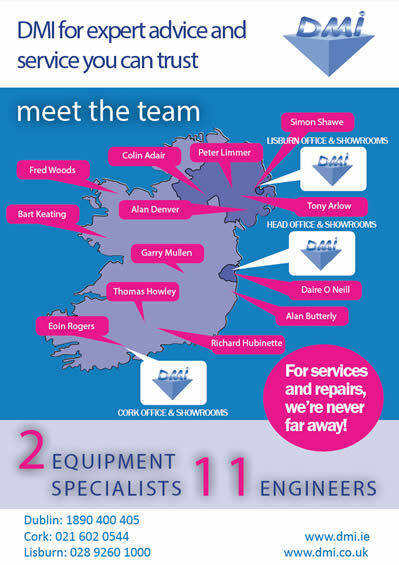 Every member of the team is manufacturer-trained to service and repair many of the leading ranges of equipment. We understand that time is money, so all work is carried out quickly and efficiently with the minimum of disruption to your working day. Repair any dental equipment, from dental chairs to decontamination equipment, hand pieces, operating lights, compressors, suction motors, and any other equipment that your dental practice uses. Extends the useful lifecycle of the equipment decreasing the need for expensive replacements. Enhances the efficiency of equipment keeping them running more efficiently and lowering energy costs. Enhances the performance of equipment by increasing uptime.